The program for the Beach to Beach Ocean paddle is below. Please note that the location of the registration and Presentations will be at the Mooloolaba Surf Lifesaving Club. 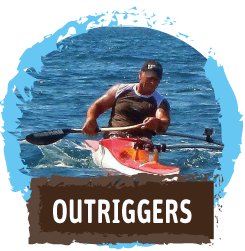 All paddlers must sign in at the registration desk and completewaiver and also check in at the race start point. The race start point will be depend on wind and weather conditions. 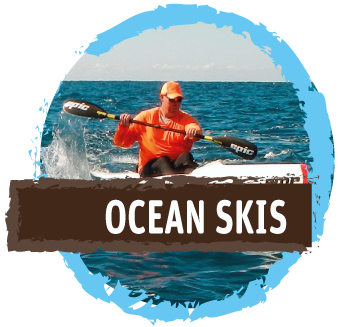 Final details will be provided at the registration desk and posted to www.oceanpaddler.com.au and facebook after 7.30am..
7::30-8:30am - Late registrations and all paddlers competiting sigh in and issued race numbers..
7:30am - Final course decided by race director and posted. 10:30am - Race Start - please note that this may vary. Scrutineering of compulsory equipment (lifejackets and leashes) will take place at check in before the start of the race. All competitors must ensure that their equipment passes scrutineering as outlined below. 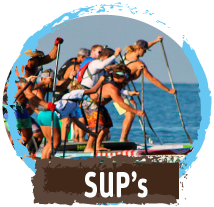 The first wave to start will be the stock and unlimited prone paddlers, followed by all SUPs. and Outrigger boats.